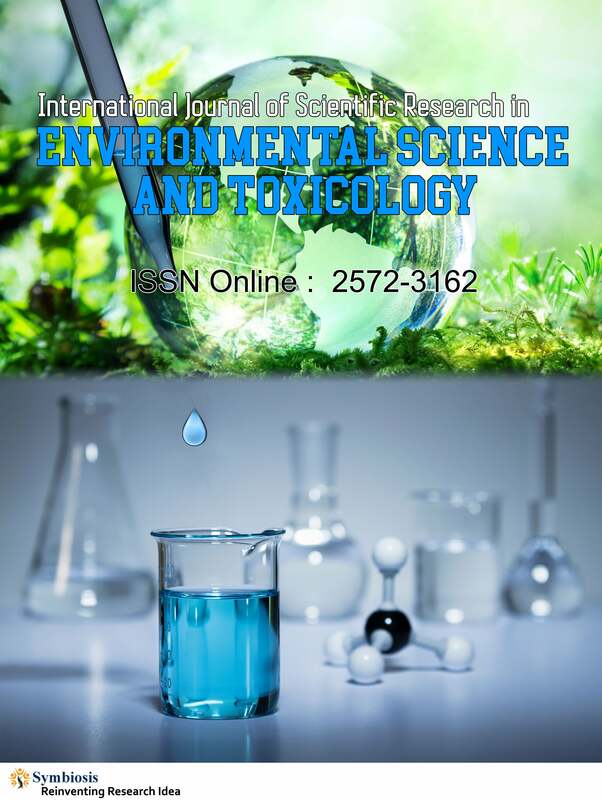 International Journal of Scientific Research in Environmental Science and Toxicology is an international, open access, peer-reviewed publication which aims to publish scholarly articles on toxicology. The scope of IJSRET covers a wide range of topics like carcinogenicity, genotoxicity, mutagenicity, novel approaches to toxicological testing, environmental toxicology, toxicogenomics, and medical toxicology. The objective of this journal is to enhance the scientific understanding of toxicity and aid research & development in this field. Toxicology is the branch of science that deals with analyzing the impact of toxins/xenobiotics on the human health and involves the etiology, target, mechanism, prevention and management of toxic effects. Research in toxicology involves multidisciplinary sciences like synthetic & computational chemistry, proteomics, metabolomics, molecular biology and bioinformatics etc. The journal will feature publications related to all the allied fields of toxicology like clinical, chemical, environmental and forensic toxicology. Toxin, a chemical substances that can initiate an untoward metabolic reaction, or produce a deleterious biological response in a living organism. The toxicological process gets initiated, when the active form of a toxicant interacts with its molecular target, at its site of action. The toxic effect will only be produced, at a biologically effective dose; and it could be reversible, irreversible, or irreversible with repair. The toxicological process consists of toxicokinetics (absorption, distribution, metabolism & excretion) and toxicodymnamics (dose-effect & dose-response relationship). The toxin pharmacodynamic response is only evident above the threshold dose (i.e. the no observed adverse effect level, NOEAL) of the toxin.